Transactional emails are often the most valuable emails you can ever send. Deliverability is super important, because you don’t just want them to arrive: you need them all to arrive. 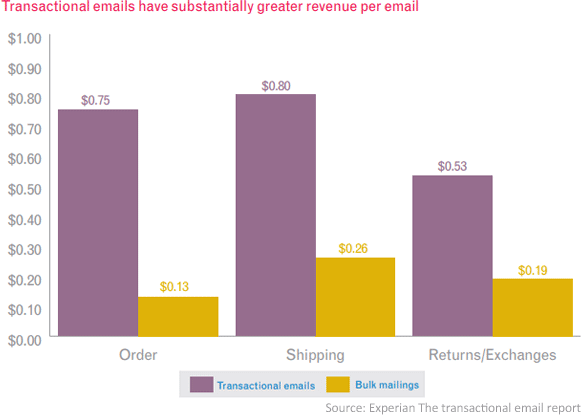 But there is more to transactional email beyond deliverability, what else is there to improve our transactional emails? Without a doubt transactional emails are very important (and valuable) type of emails. Sometimes also called “triggered” emails, transactional email is triggered by a user’s interaction (like a password reset) or process (like a monthly invoice). * Usage overviews like with utilities companies. 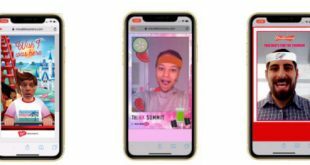 Research shows that compared with standard bulk mailings, the average revenue per email from transactional email is 2 – 5 times greater and can be up to six times greater than the all-industry average of $0.13. Delivering transactional email is an art. Even providers (like CRM systems) that have their own email component are now getting specialised companies to handle their transactional email – just because these emails are so important. 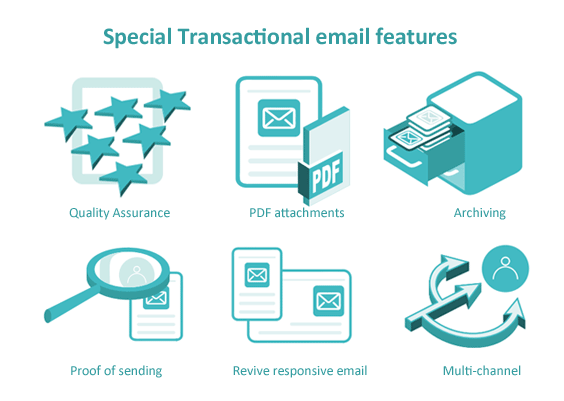 But there is more to it beyond deliverability, here are 6 special functionalities to improve your transactional email flow. With email marketing you often do a test send to see if everything works and soon after that the campaign is sent. But what about the testing and checks of transactional messages of automated flows that might run all year long? The risk of fully automatic flows is that the output is never seen by the sender. Look for a transactional email provider that allows you to “Set it and Check it”. Source check email notification: if no input has been received from a source system, the administrator will get a notification in his mailbox. This prevents that for instance a release of your source system caused the integration to break and stop sending emails! Certain systems have daily or weekly triggers and if something happens that stopped the trigger, you want to know that. Input validation: Include checks to ensure that messages are not sent when input data is not as expected. For example: if a client ID number is missing the message is not sent out. Or an email address has an invalid character. Such messages should be put on a “on hold” messages list, so customer service can handle it. Failure notification: When it is essential that email is sent correctly, but also within a certain time, you want a notification if a message is “on hold” or “bounced”. Send Carbon-copy sample mails: Most of the valuable transactional messages are dynamically populated with content, this is all automated of course. An extra quality check is to receive sample mails. A carbon copy of every X messages will be sent a designated email address. This way you see what is sent and check if everything is as expected. 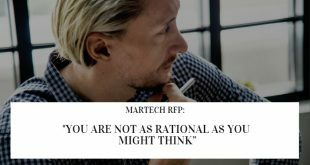 Many email marketing solutions don’t offer a way to include any attachments, but in transactional mail there are cases you do want to send automated email attachments like PDFs. 1) Send along an external PDF with the trigger or let the transactional email provider pick up the PDF externally and then attach it. You can even add some logic that lets the provider determine which PDF to attach. For instance an ecommerce shop wants to add a PDF product sheet to their order confirmation. It can be picked up and attached based on product ID. 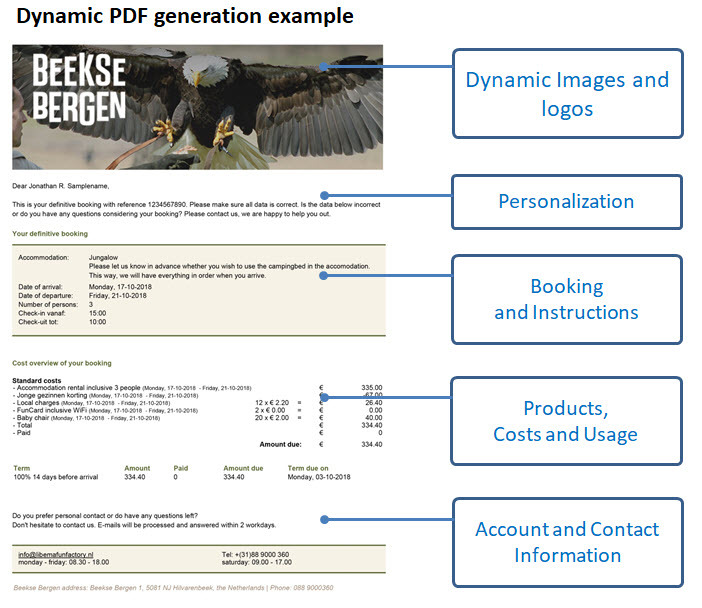 2) Let the transactional email provider generate the PDF. This is based on a dynamic PDF template. The template just needs to get the data to fill in pieces that are dynamic. Think of the fields for invoices, policies, tickets, etc. You could also have other attachments – but because of the risk of spam filtering not every filetype would be smart. But there are cases, like sending an XML file in automated invoicing (called a UBL invoice). you want the possibility to re-send the identical email on customer request. For example from a customer service. Proof that the email has been sent (more about that below). It is important to realise that archiving should involve archiving the message as it was actually sent. Most email marketing applications will rebuild the message. As a result, it is possible that the data no longer matches the data used in the original message. (For instance: someone has moved to another home address or got married and last name has changed). The duration of archiving can be set based on what makes most sense. For instance a year, but also shorter (6 months, 3 months or 1 month). We have recently introduced the adjustment of the duration of archiving in the context of GDPR. Providing proof of send can be extremely important. In legal proceedings you must demonstrate that email has actually been sent. A university that has a number of lawsuits from students each year who say they didn’t get an essential email. An online auction site that has legal proceedings regarding “you have been outbid” messages. But how do you prove that an transactional email has been sent? For one you can archive the emails, and next to that you want to record the technical 250OK ‘delivered’ event per email message sent and report on it. Today it is no longer a question if email should be responsive (mobile first). Especially when we know that on average 81% of people regularly uses mobile to check their email. Responsive email is the standard for marketing emails. But this is certainly not yet the case in transactional emails! A lot of transactional email is generated in applications that use only basic HTML template engines, if they even generate HTML mail at all. Text mail is really common in transactional emails. Why are they stuck in 1999? 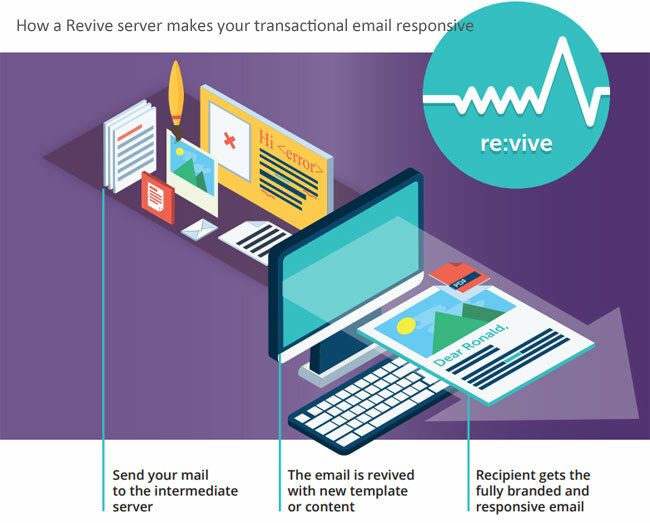 All transactional emails should be responsive – there is no valid excuse. For important messages you want to pick the right channel. But what if this channel is not available? For transactional email, if the email address isn’t correct or bounces, you can still get your message delivered via print, SMS, push message or through a call centre. Take the case of a utilities company that has different channels to send invoices. First they want to send them via email, before doing print. They want to ask for a new email address if it hard bounces. Think bounce-then-call. The business case is very clear, considering recovered email addresses are not only used for transactional messages but also for commercial mailings. The mere availability allows you to get insight and grip on transactional communication with customers. Transactional email is the most important and valuable email type you can send. It is more than pristine deliverability you are looking for. Our clients often didn’t know what is possible in areas of responsiveness, sending PDF attachments, quality assurance, archiving, proof and recovering lost email addresses. 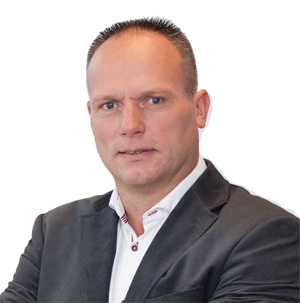 Ronald Dubbeldam is Commercial Director of the the transactional email service Flowmailer. A true email marketing veteran, he was part of the DDMA Email Council and he has been actively sharing his email marketing knowledge and best practices since 2000.